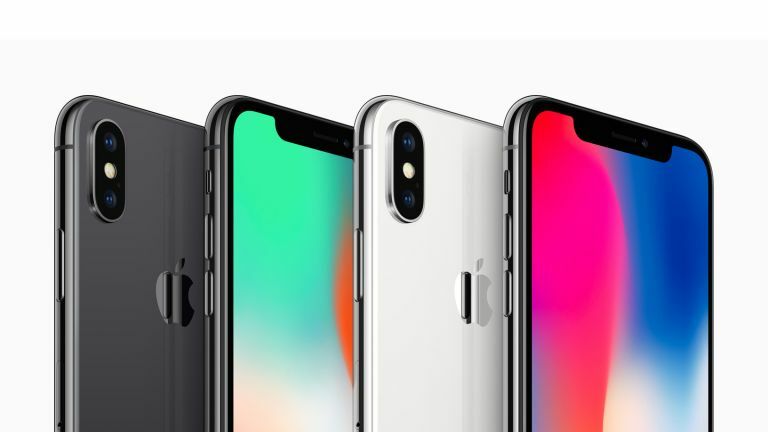 Apple looks set to reveal a total of four new iPhones later this year and they're not quite what all the iPhone X rumours so far have suggested. According to insider sources we can expect four new iPhones to launch around September this year. That means three new iPhone X style handsets and one new iPhone SE (2018) model. We should expect a new version of the current 5.8-inch OLED iPhone X with upgraded processing and potentially a better camera. Next there should be two new iPhone X style phones. The larger model with around a 6-inch screen should be more affordable, near to the iPhone 8 price of £699. This saving will likely be made with an LCD screen, rather than OLED, and an aluminium chassis rather than steel. There should also be an iPhone XL giant phone nearer to a 6.5-inch screen. This should feature an OLED screen and top-end innards for the highest price, probably close to the current £999 model or even more. Finally there's the iPhone SE (2018). This was rumoured to feature a new design with an iPhone X notch screen crammed into the small form factor of the iPhone SE. Now the sources suggest this was false and it'll simply have newer innards with the same external design. This does make sense, otherwise this would simply be the fourth iPhone X and not the iPhone SE, right? Of course it's still all rumours at this stage with no solid picture leaks to support anything. But as that September release comes closer expect the good ship Apple to spring a few more revealing leaks.